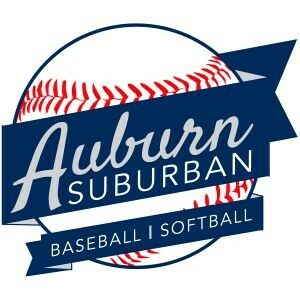 Updated Wednesday April 11, 2018 by Auburn Suburban Baseball & Softball. 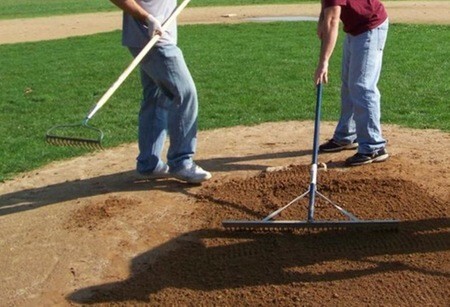 Our annual field and complex clean up day is Saturday, April 21 from 9am - 12pm. We need as large as possible number of kids, parents, grandparents and coaches (the more the merrier) to gather at our now TWO complexes to do cleanup and setup for the upcoming season. Bring your rakes, gloves, shovels, garbage bags, wheel barrows, weed wackers, etc. We ask that all Minors Baseball and TBall families please go to the Pulsifer Field complex at 94 Ninth St. All other families should report to their appropriate field of play at the Auburn Suburban Field Complex. Division Directors will have a list of different items to be completed but if you have any suggestions to help our complex look great, let us know. We will also need a good crew to help hang our beautiful field sponsor signs. See you soon!!! (Rain date is Sunday, April 22 from 9am - 12pm). Thank you all so much for contributing to the fun we'll provide all of our kids this year!